The new POWERLINK communication module is now available for the configurable control system PNOZmulti 2. The new POWERLINK communication module enables the PNOZmulti 2 base unit to be expanded on the left-hand side and to be connected to a Powerlink network. As such there is now another communication module available alongside Profibus-DP, EtherCAT, CANopen and Modbus TCP. 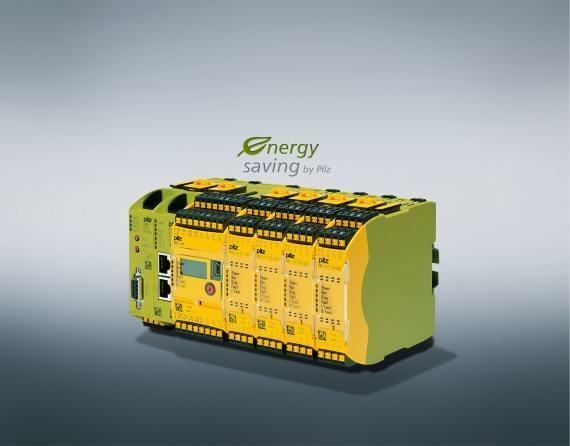 Powerlink combines the benefits of Ethernet and fieldbus in one system: the original Ethernet properties with proven, robust CANopen mechanisms, plus real-time capability. Play it safe and use PNOZmulti 2 – the worldwide safety standard for all machine types.